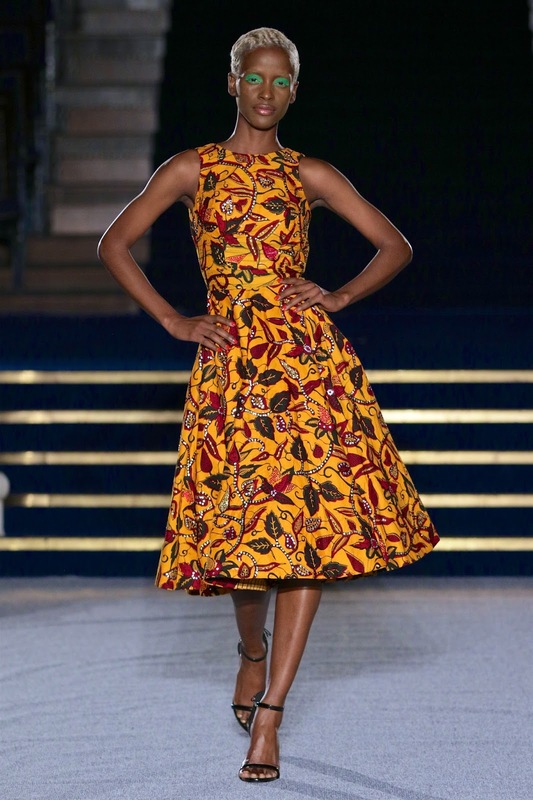 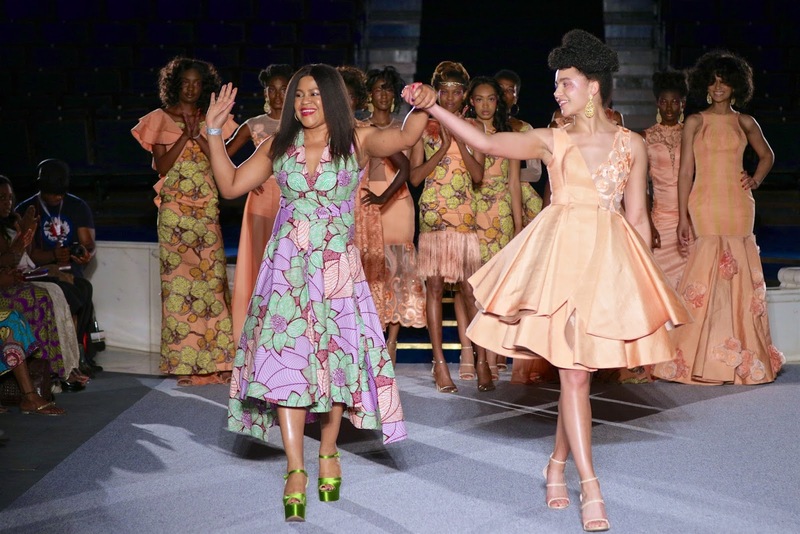 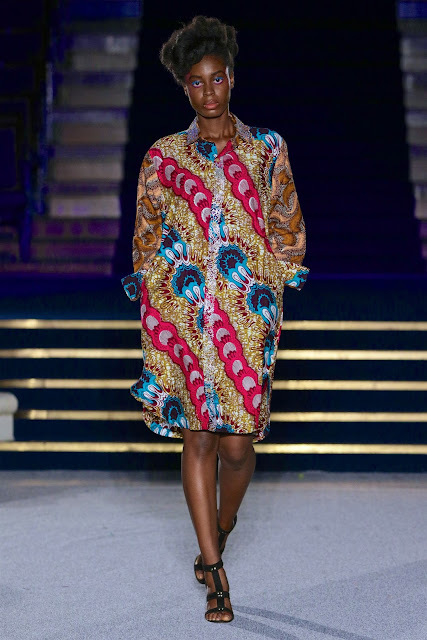 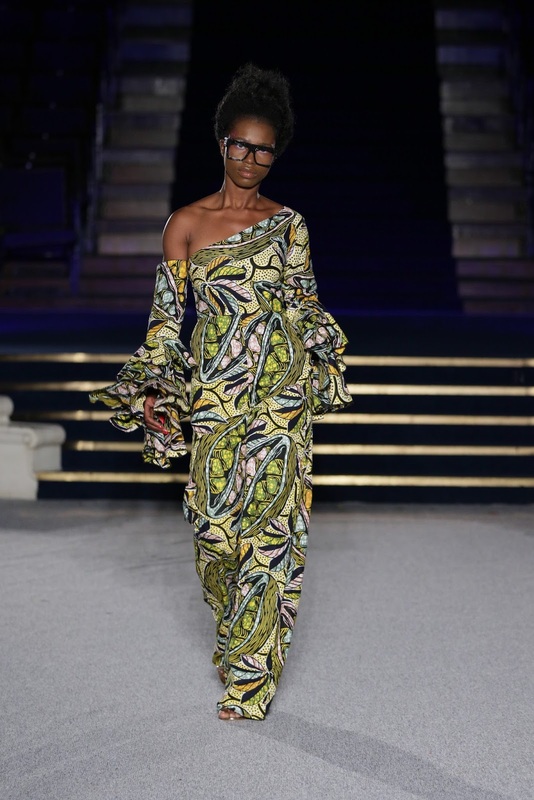 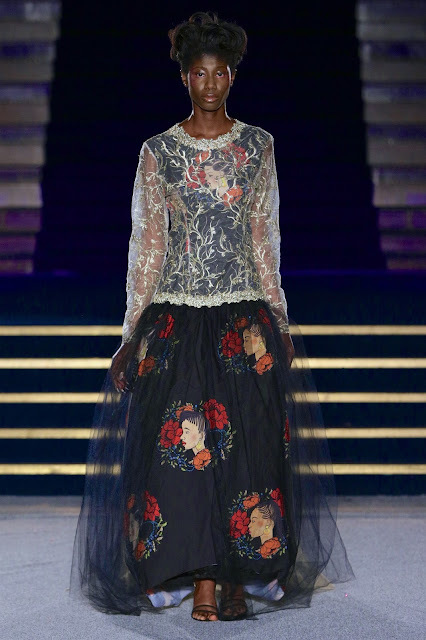 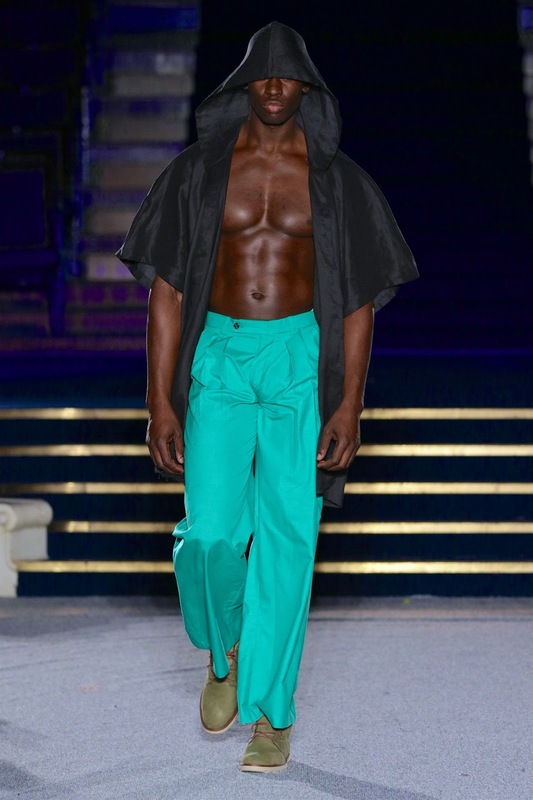 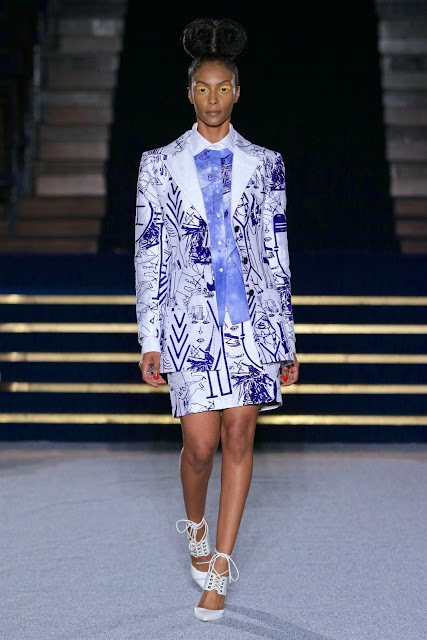 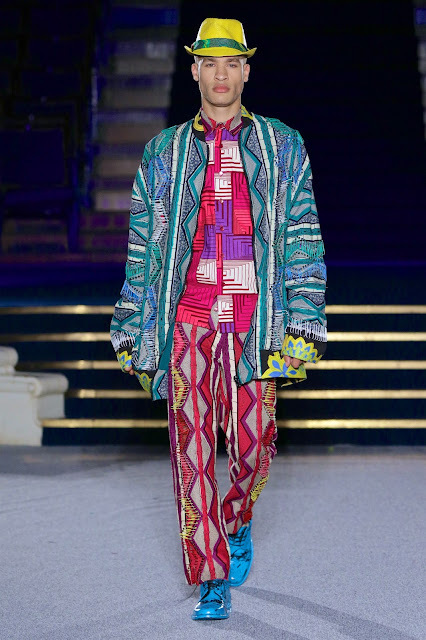 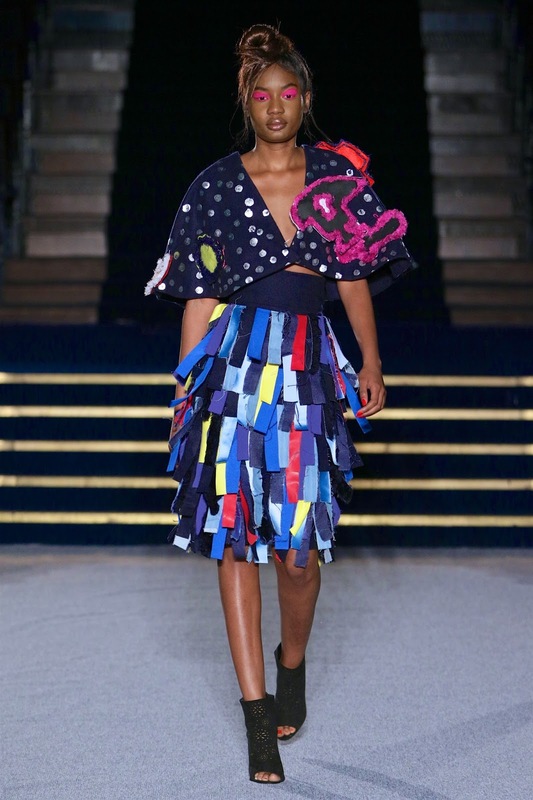 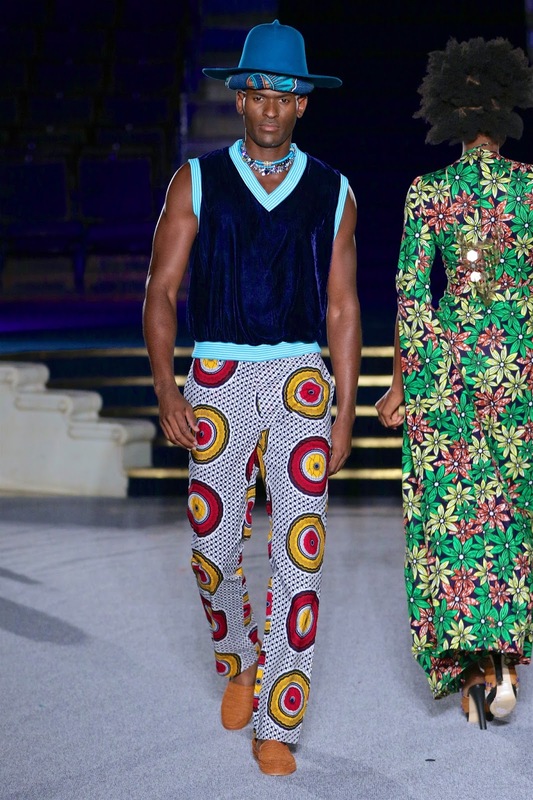 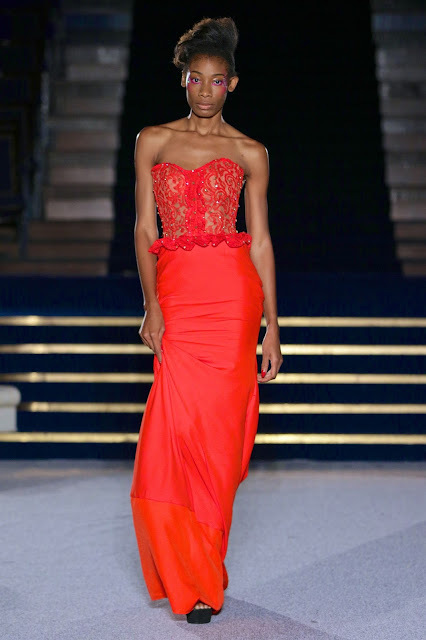 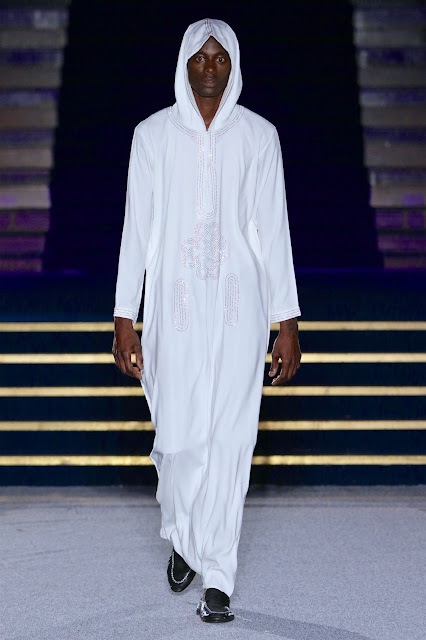 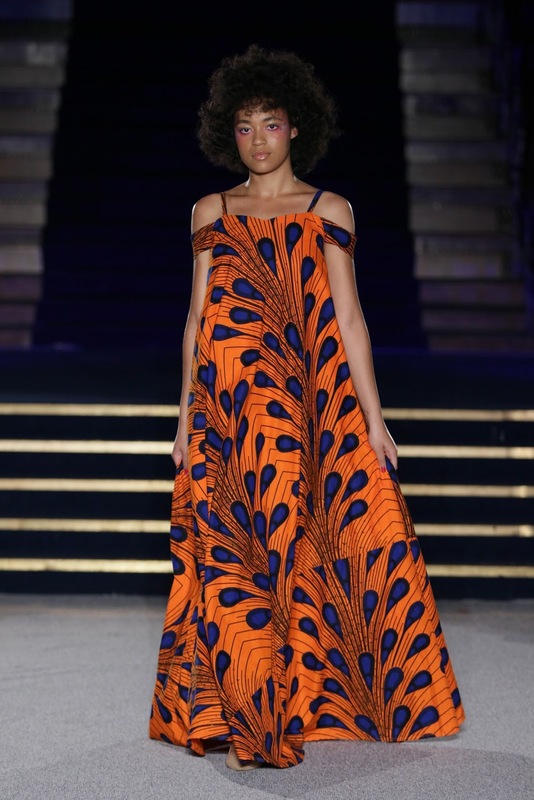 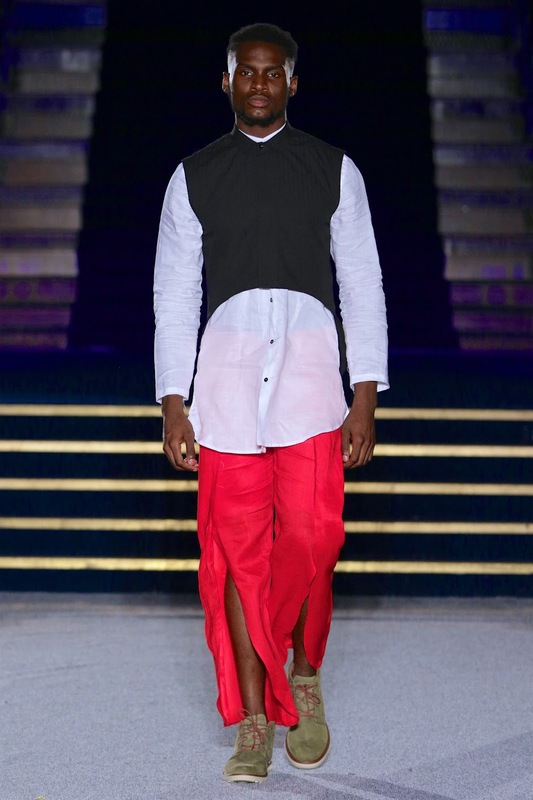 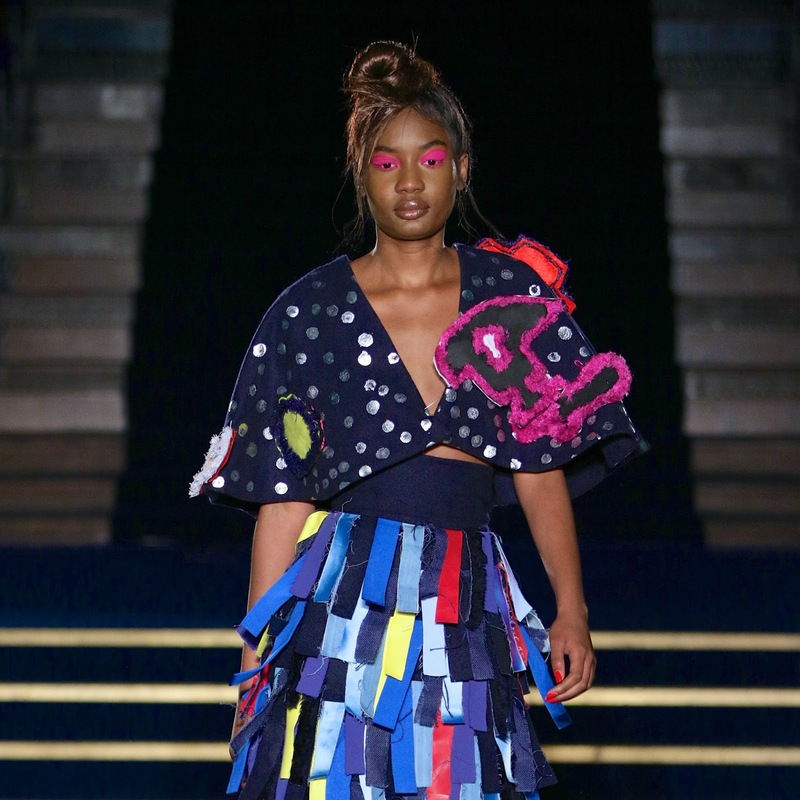 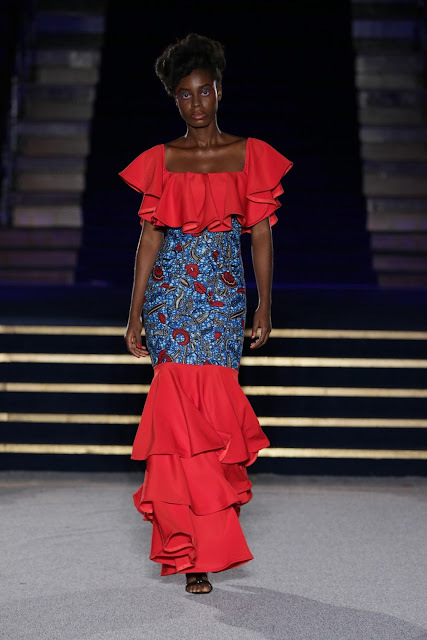 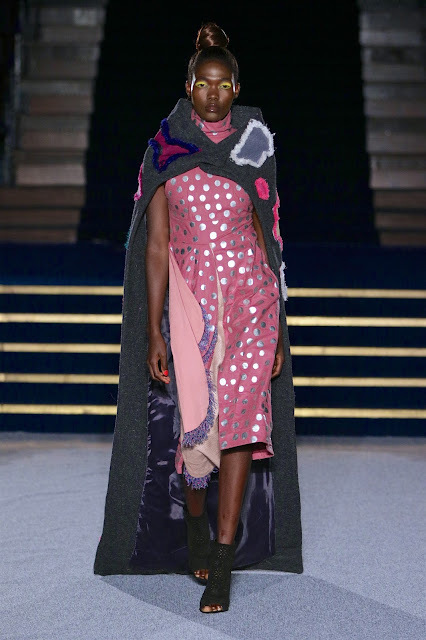 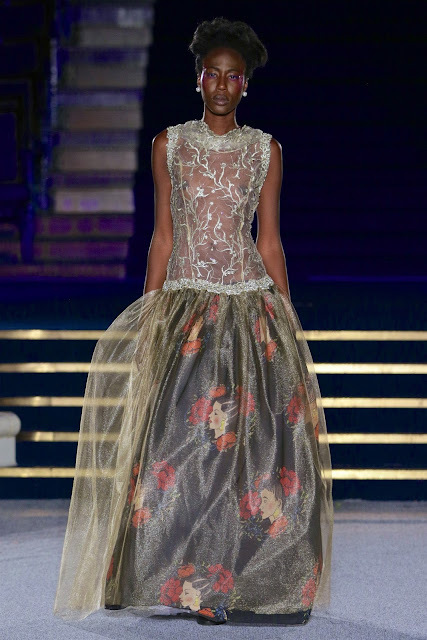 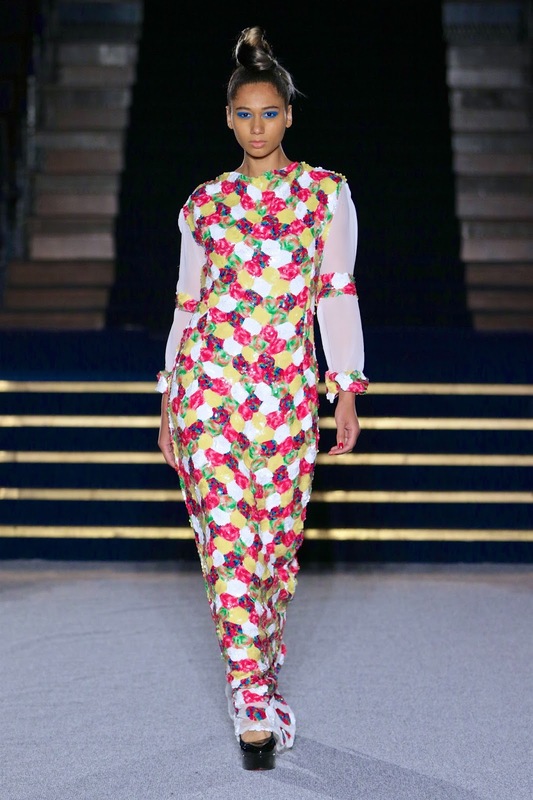 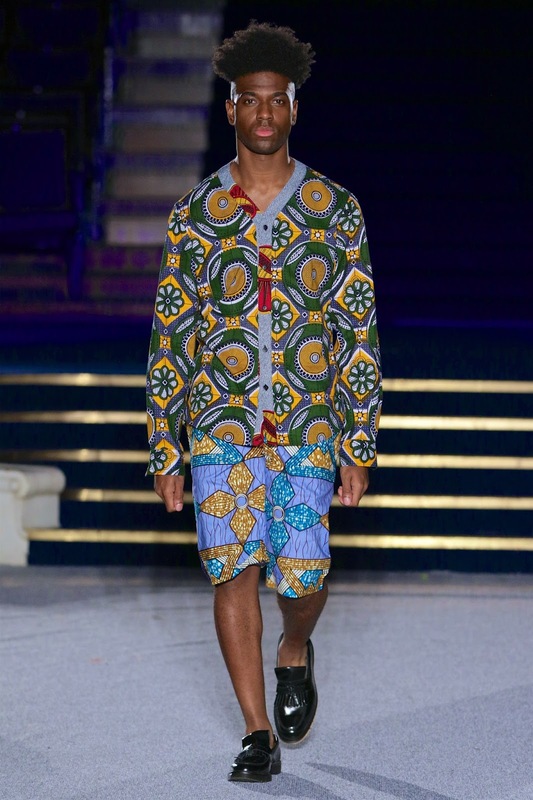 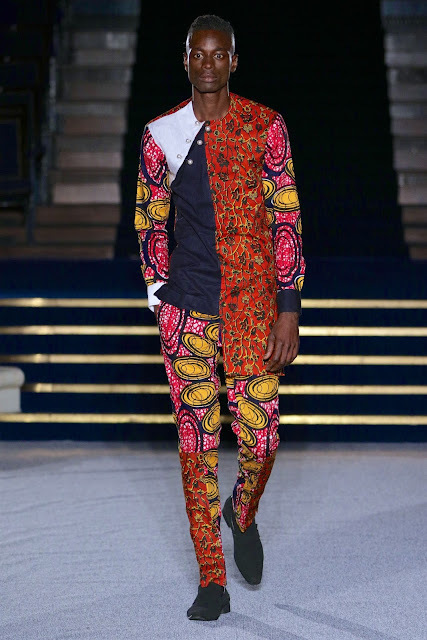 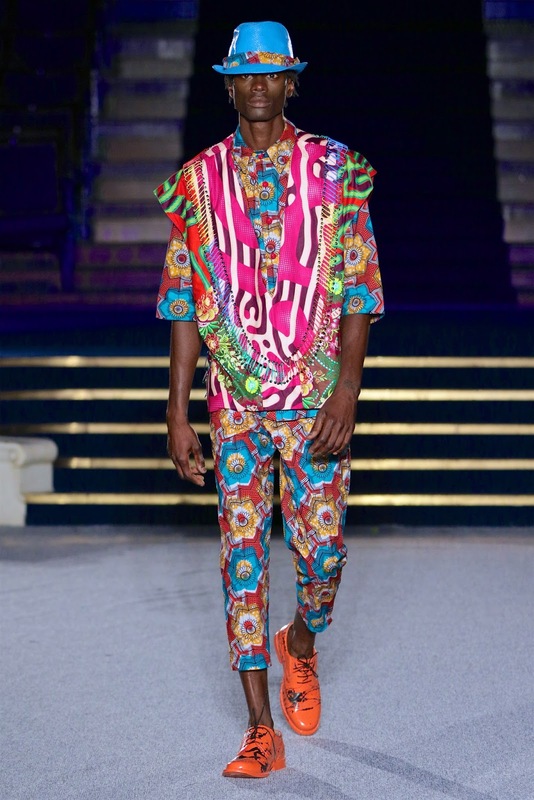 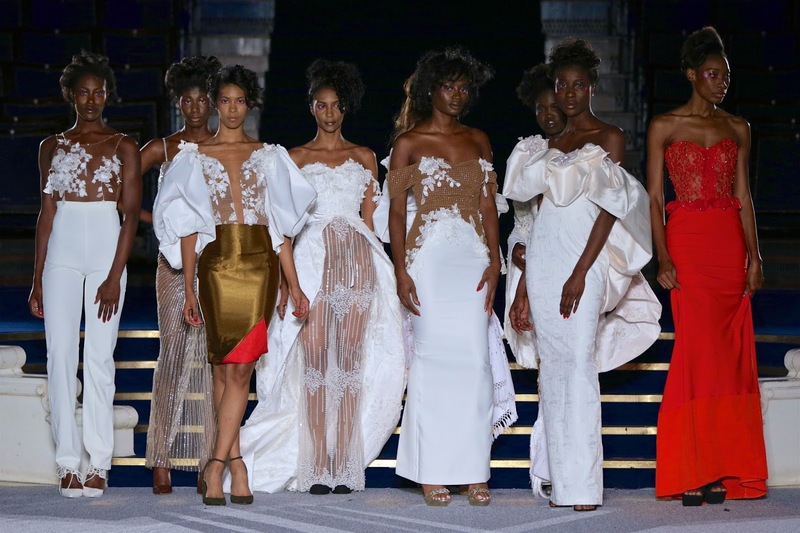 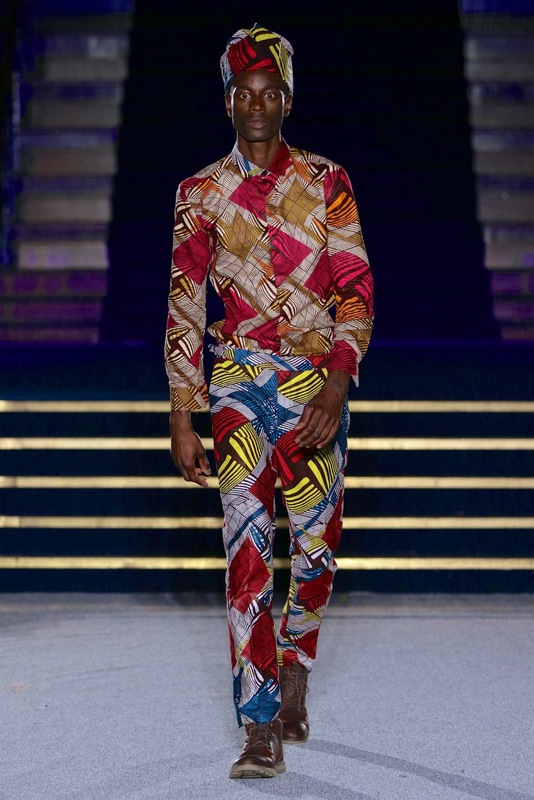 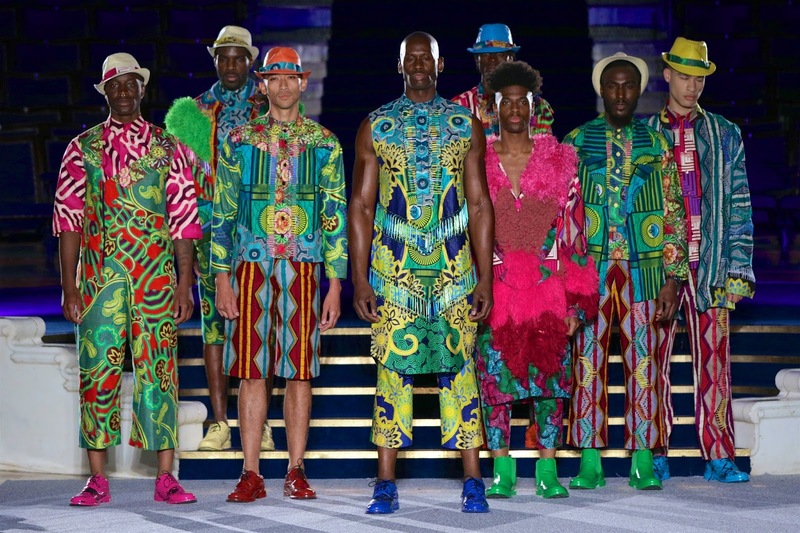 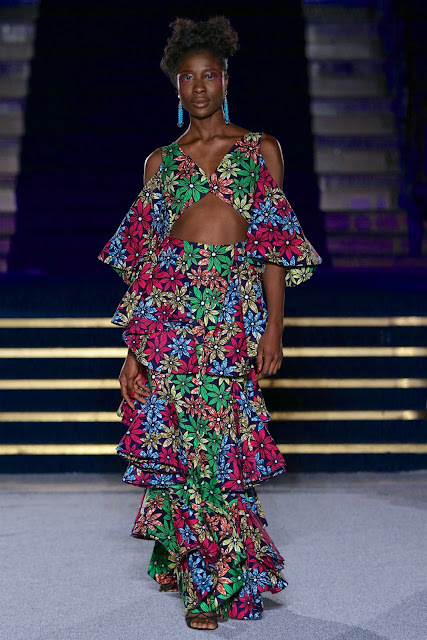 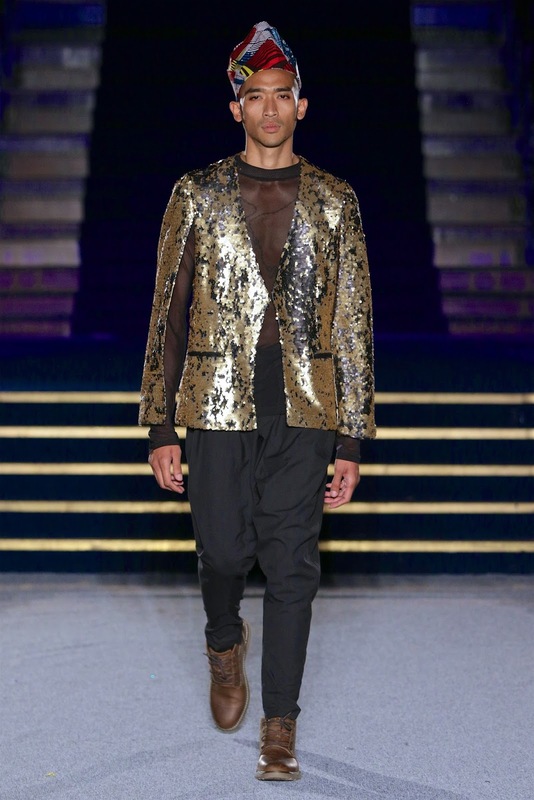 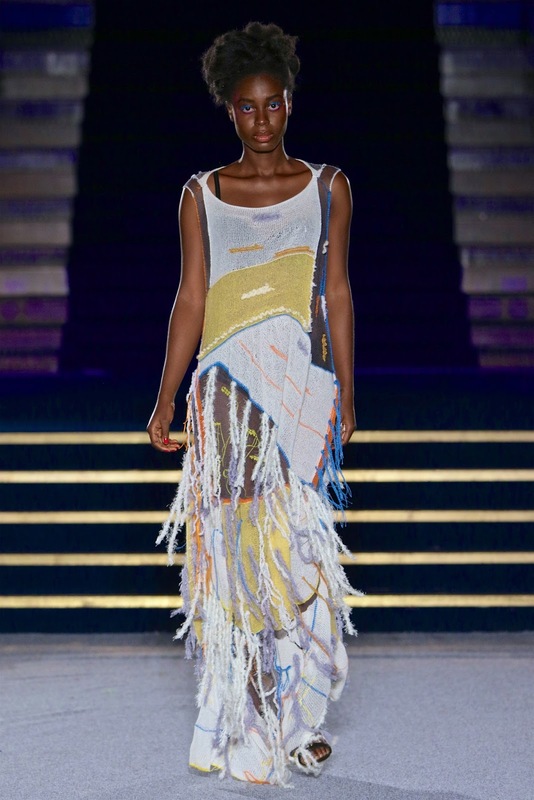 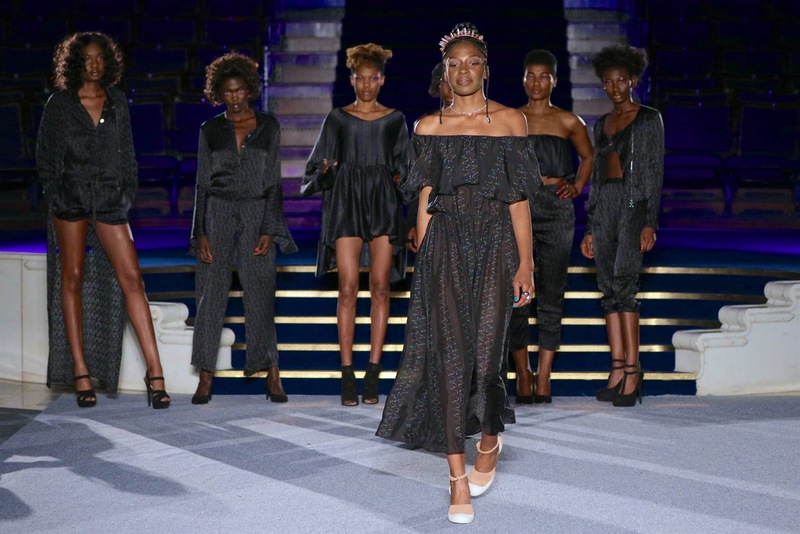 LONDON, UK - Over 5k guests attended Africa Fashion Week London 2017, Europe’s largest catwalk and exhibition showcase featuring African and African-inspired designs. The event was held at the Freemasons' Hall on Friday 11th and Saturday 12th August 2017. 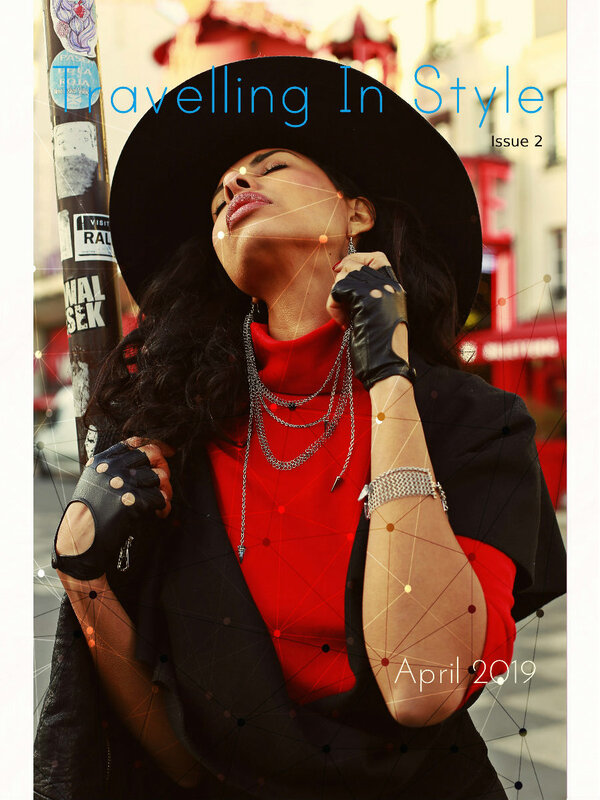 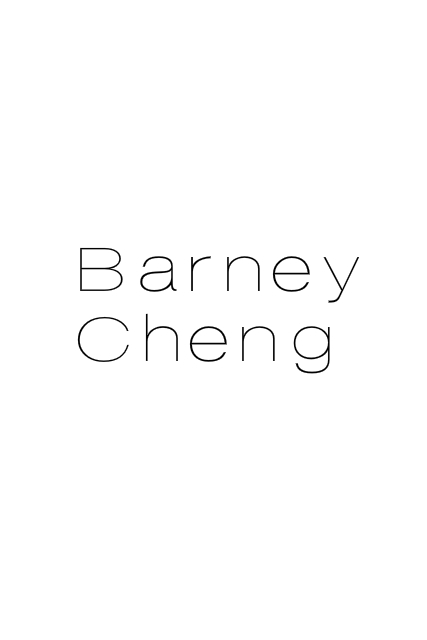  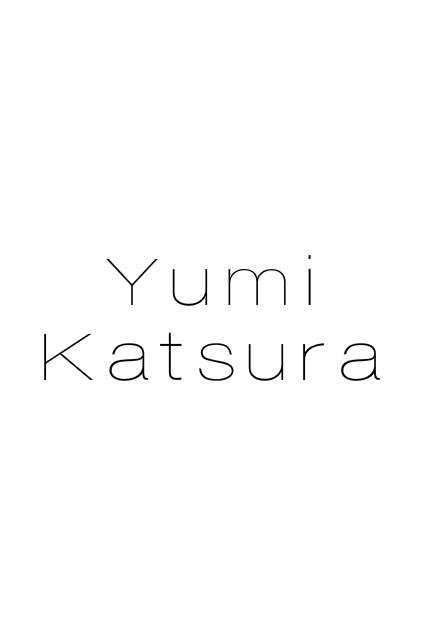 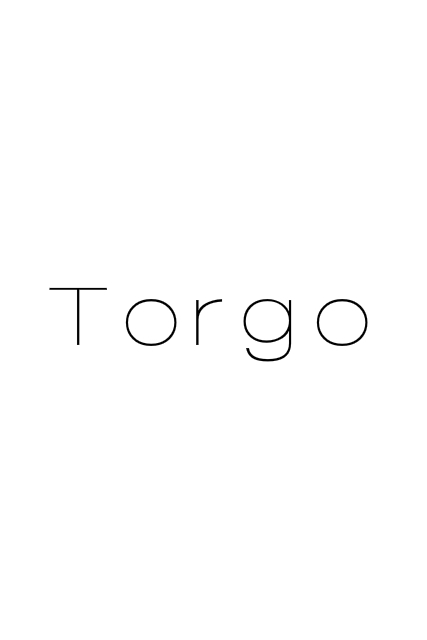 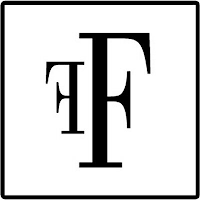 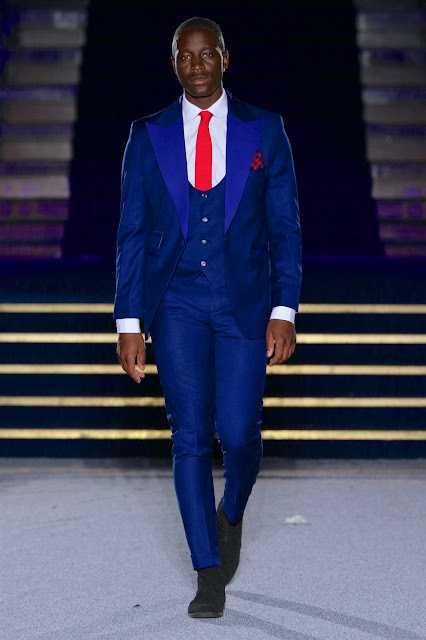 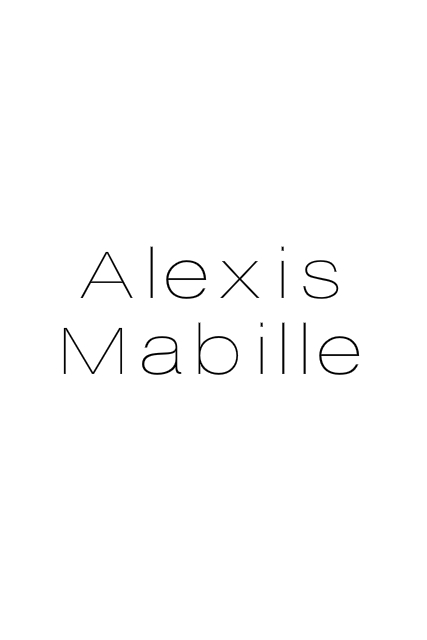 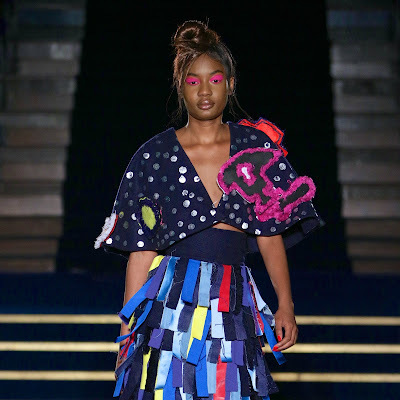 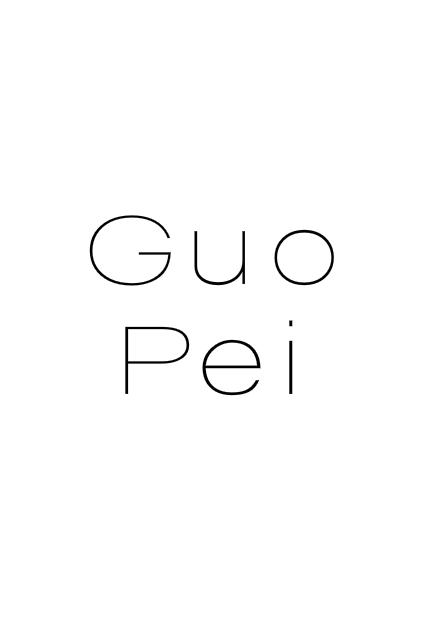 Fashion Studio Magazine selected the most interesting looks from the shows: Adesegun George, Signature Secret, Mary Martin, I-Kollection, Regallia, Palse Homme, Valerie Azine Atelier, Becca Apparel, De-beauharnais Mabhunu, Purpose, Tubo, Soboye, Tsitsi Fred, Caesar Couture, Blingshiki, Abisola Akanni, Leona Green, and Yemzi.